Purchase These Together and Save! Purchase this item: Goal Zero Torch 250 Flashlight - Solar and Crank Flashlight with Cell Phone Charger and Nomad 7 Plus Solar Panel ON SALE together and save! If you are looking for a Multifunctional Flashlight this is it! • Use as a flashlight, floodlight or red emergency light and a cell phone charger! • Built-in USB charging cable, solar panel and hand-crank for light anywhere. Durable, rugged construction. • Stay Connected During an Outage: Integrated USB port charges phones and boosts tablets to stay connected. Long-lasting, advanced lithium battery. • Has a convenient built in metal clip for hanging - so you can use it as a hanging light! This Solar Flashlight works as a Flashlight, Floodlight or red emergency light and also a cell phone charger. The integrated USB port allows you to charge your phone or give a boost to your tablet. You can charge it via solar power with its built in solar panel, charge it from USB source or by the integrated hand crank! 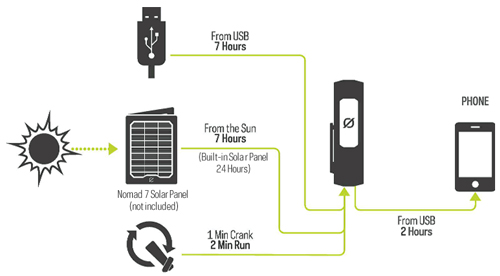 You can even charge this unit up even faster with the Nomad 7 Plus Solar Panel! So be prepared, stay prepared and be a hero. The Torch 250 Flashlight can be charged by the solar panel located on the back of the light. Or by connecting a compatible solar panel such as the Nomad 7 in about 7-14 hours. The Torch 250 Flashlight can also be charged by being plugged into a USB power source in about 7 hours. The Torch 250 Flashlight can be charged using the hand crank. 1 minute of cranking can generate about 2 minutes of light. Q: Is this flashlight waterproof? A: Although the Torch 250 is water resistant, it is not designed to be submerged. Q: How long will the battery last in this flashlight over the long run? A: The internal battery is rated at hundreds of lifecyles (empty to full) if the battery is properly maintained. Q: can you direct charge through the USB port to charge other items? A: Yes, the hand crank allows you to use the power for light or USB power. Re engineered to be lighter and smarter, the Nomad 7 Watt Solar Panel has the innovative technology to charge USB devices directly from the sun. Detachable kickstand and power-flow indicator ensure the best solar charging experience. A 28-Watt panel reengineered to be lighter and smarter, the Nomad 28 Plus Solar Panel has the innovative technology to charge USB devices directly from the sun. Detachable kickstand for modularity and power-flow indicator ensure the best solar charging experience. Larger footprint allows for quicker charging for the Yeti and Sherpa power packs. Powerful, portable, and rugged. The Nomad 100 monocrystalline Solar Panel, in combination with the Yeti 400 or Yeti 1250, is the most preeminent solar power kit. Features a standard MC4 connector for third party charge controllers and built-in charging cable for Goal Zero Yeti Solar Generators and Sherpa Power Packs. The Venture 70 packs the power you need to keep those small devices, cameras and tablets charged no matter the elements you may be out battling. With an IPX67 weatherproof rating and 17,700mAh the Venture will keep everything running smoothly. Awsome product, it's a little bit expensive compare to lot of other flash light out there. But it is well made and do not feel cheap when holding it. I like the fact that you could charge it through the solar panal and hand crank it espcially in an emergency use when the sun is not out. The handle the crank the flashlight could be a little bit better made. Best UsesGood for camping and for emergency use. Could not picture this use for work like construction or using this as a work light too expensive for that purpose. . Very well made product great quality at a fair price and all in one. Best UsesAll in one for camping, emergency, or power outage. Bought two for camping and used them at the campsite they worked so well I ordered two more for an emergency in the home! I love them, so bright and it does everything the product claims! light weight and durable perfect for the car to use in a emergency! 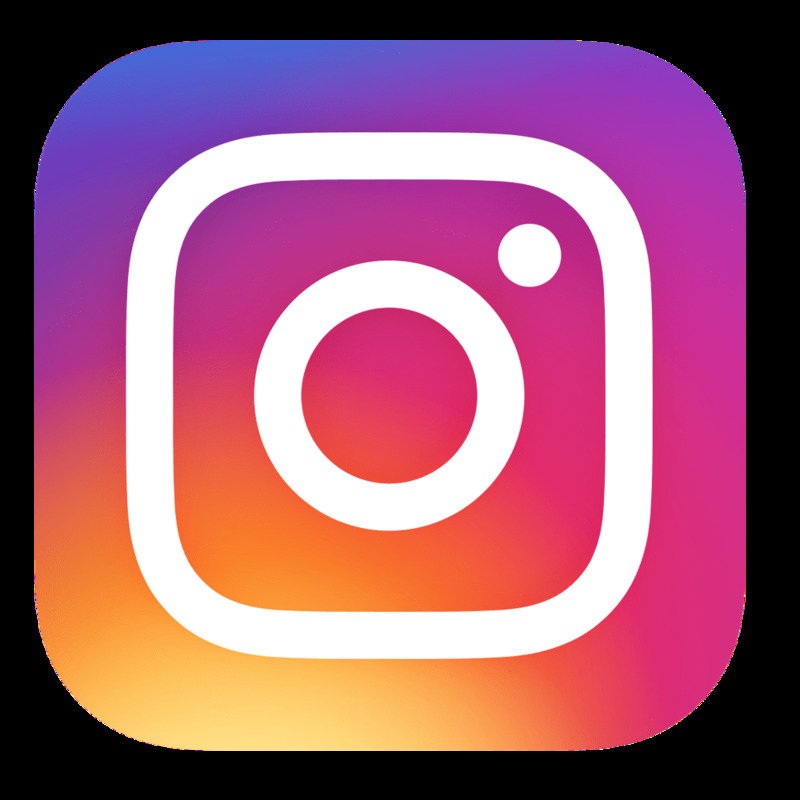 Best UsesGreat light to use anywhere and anytime!